If you missed the Live 'Morning Dew' Broadcast, you can still listen 24/7 with our Podcast Player. Hot Tuna tickets still available! 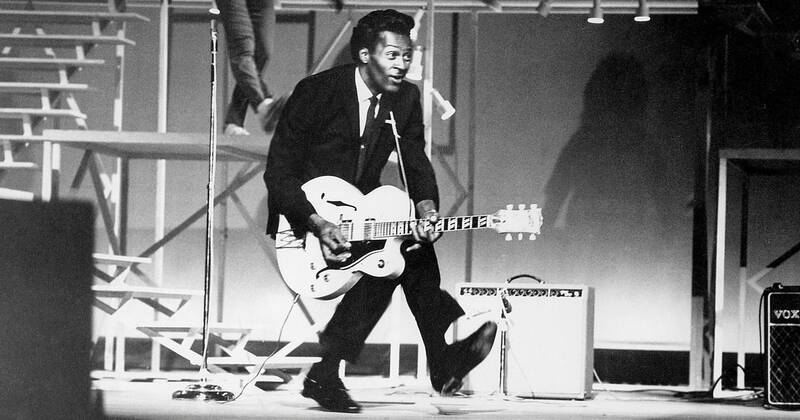 The Morning Dew Crew is now Airing a 2 Hour Tribute to The King Of Rock & Roll, Chuck Berry on this week's Morning Dew, If you missed the Live 'Morning Dew' Broadcast, you can still listen 24/7 with our Podcast Player. Hot Tuna tickets still available! 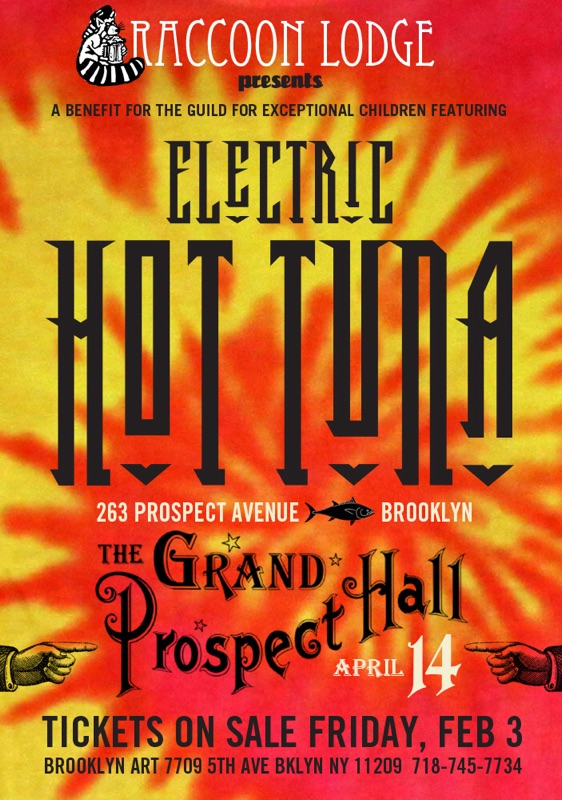 We still have like half a dozen Pairs of FREE Electric Hot Tuna Tix for 4/14. HIt us up at morningdew@wbai.org if you want 'em!